Acne is a very unpleasant skin problem affecting the confidence of many people. The problem with acne is improper treatment can aggravate the situation, leading to inflammation and excessive skin reddening and irritation. Numerous factors play a role when it comes to the appearance of acne. Being aware of its causes will help you control the redness and diminish the number of spots. Winter is the best time to deal with acne and excessive skin redness. This is the time when temperatures remain low, making it easier to control a potential infection and the growth of acne-causing bacteria. The best ways to reduce acne redness are simple but systemic. Here are a few of the essentials to keep in mind. The reason for the appearance of acne is simple. The surface of the skin has millions of pores. Each one of them is a tiny channel that ends in an oil gland. When skin is healthy, this oil gland forms a protective layer over the surface. Acne occurs when the oil gland starts secreting excessively large amounts of oil. This excessive secretion is often connected to changes in the levels of hormones during puberty. Skin becomes too oily and acne forms. The pores become clogged. Many teens try to squeeze the unpleasant red spots, which can lead to inflammation and excess reddening. The skin region becomes painful and if no proper treatment takes place, a scar could remain. You will have to be very patient, if you want to achieve sensible results. The first rule involves self-treatment. Stop squeezing and scratching the spots. The more you touch your face, the more infected it will become. Salicylic acid is one of your biggest allies against acne redness. Numerous anti-acne treatments contain salicylic acid. They are usually applied over a reddened or infected region. Salicylic acid has the potential to ‘dry’ the skin and diminish spots. Dermatological skin procedures will also purify the skin and diminish acne outbreaks. These have to be performed solely by a professional dermatologist. Such professional treatments involve removal of spots and disinfection of the affected regions. You have probably noticed numerous ads of anti-acne products that contain zinc. This is another useful substance that can diminish reddening and lead to the disappearance of acne from the treated region. 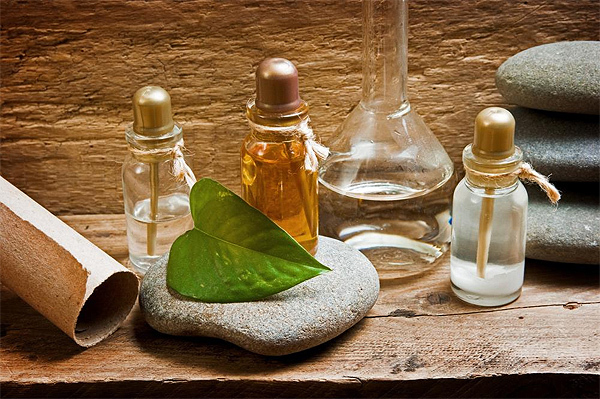 Apart from the cosmetic products you can purchase to treat acne, you can rely on various natural products that will diminish the redness and appease the infected skin. 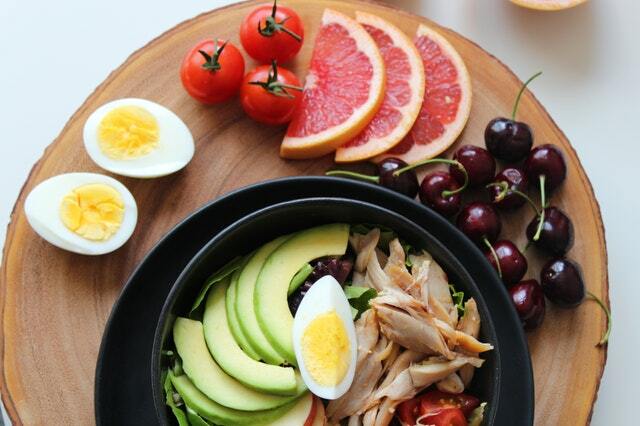 Your diet plays a vital role. Get rid of fried foods and fast food. If you want beautiful skin, stop eating French fries, potato chips and other similar products. Sweets should also be taken to a minimum. Aloe vera can be used as well. You will need fresh aloe leaves. These are chopped finely. Add to them several tablespoons of honey and mix until you get a homogeneous mask. Apply to the face or other affected regions. Avoid the usage of soap. It makes skin much drier. Once you remove the sebum that has piled up, oil glands will try to compensate for the loss and will produce even more of the substance. Use solely water to wash your face. Remember you should consult a dermatologist before deciding on any treatment. If the situation is too serious, you could be prescribed antibiotics. Some ladies using contraceptive pills will experience an improvement in skin condition but the contraceptives have to be prescribed by a gynecologist.